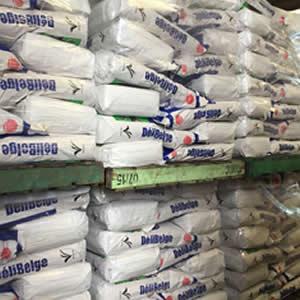 DANO FOOD-DELIBELGE®, Pieno milteliai ir kondensuotas pienas, Pieno produktai, Makaronai, EUROPAGES. 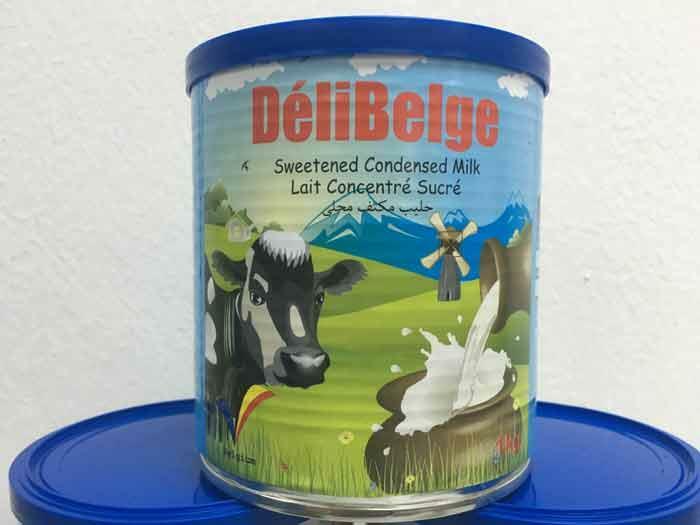 DANO FOOD is a trusted Belgian producer/manufacture of dairy and food .We serve the export needs of a global clientele across Asia, Africa, Europe and North America. We are an ambitious company interested in expanding our product segments and global market presence. We have full confidence in our capabilities and in our vast and growing supplier network to cater successfully to the changing needs of clients and consumers. We're well-prepared to handle the demands of a dynamic export landscape and build a reputation for quality, reliability and ethical practices. 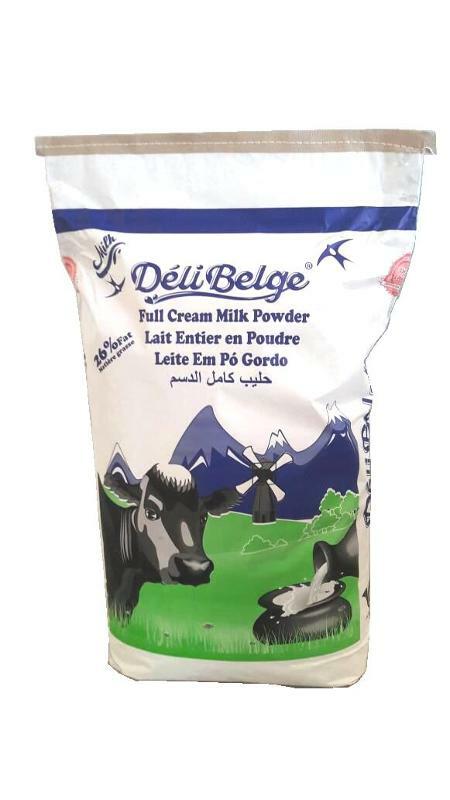 DeliBelge and Wadi Evaporated milk production. we produce Evaporated milk from fresh cow's milk in 410&170g. our evaporated milk is one of the best quality evaporated milk in Belgium and Europe.